Learn more about Ma5da Racing at ma5daracing.com. Read more about the Exocet/MX150R here. 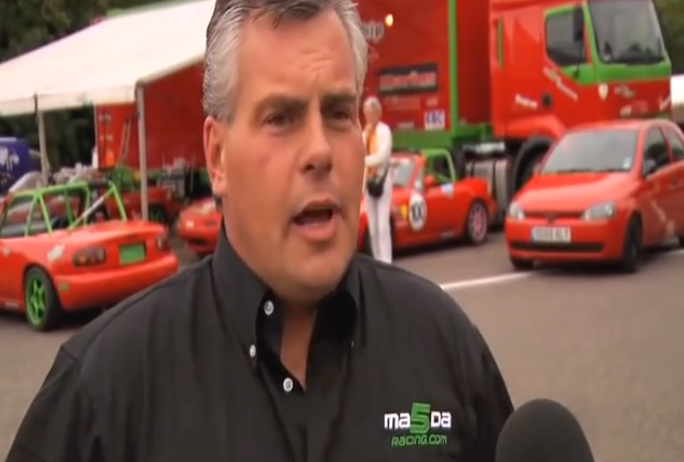 Footage courtesy of Ma5da Racing Web TV.